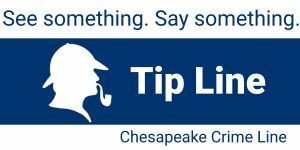 Please be aware of Chesapeake Public Schools policy 9-20 B, which you can access through this link which concerns disruptive activity. This information will also be available in our main office for your review. Thank you for your continued support as we work together for the safety, education, and welfare of our students.